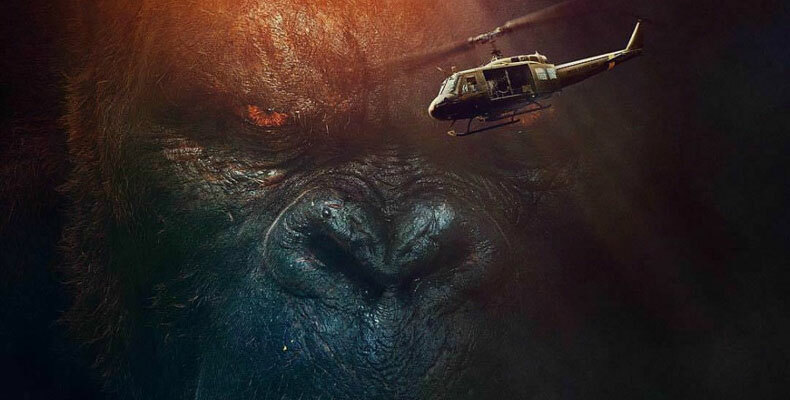 One of the most menacing monsters returns to the big screen in the 2017 Jordan Vogt-Roberts- directed Kong: Skull Island. 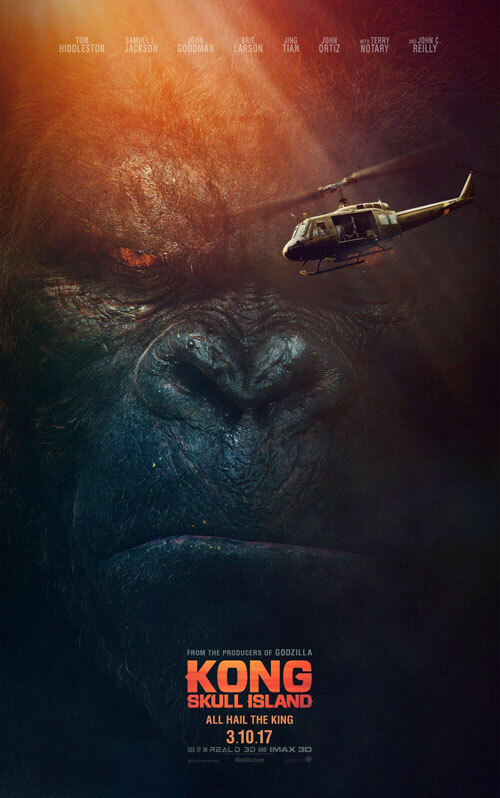 Starring Tom Hiddleston, recent Oscar winner Brie Larson, John Goodman, and Samuel L. Jackson, the research team meets the king of the apes on a mysterious island where they learned more about the ginormous creature. Apart from the spine-thrilling trailer, check out these two new posters as well! Kong: Skull Island opens InCinemas 9 March 2017! New Trailer for Jackie sees Natalie Portman in Her Most Challenging Role Yet. Zhang Ziyi Joins Legendary’s MonsterVerse in ‘Godzilla: King of the Monsters’ Film! 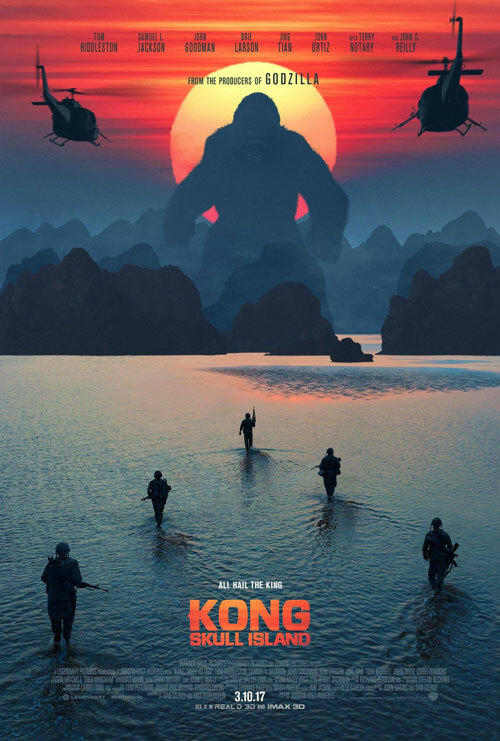 Kong: Skull Island - 5 Pairs of Premiere Screening Tickets & a Limited Edition Poster!